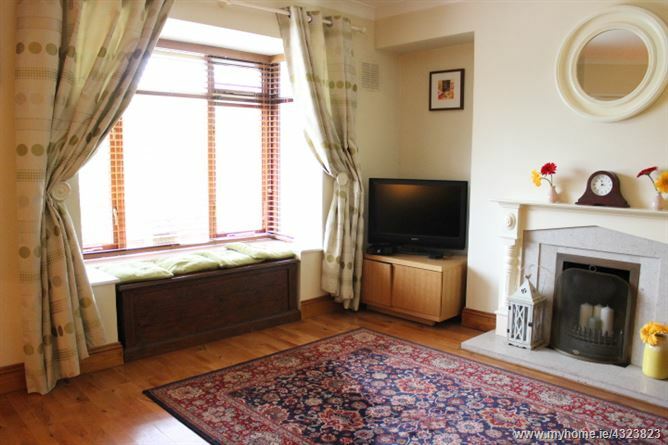 A beautifully presented and maintained 3 bedroom residence with an attic conversion that is located in a quiet cul de sac. 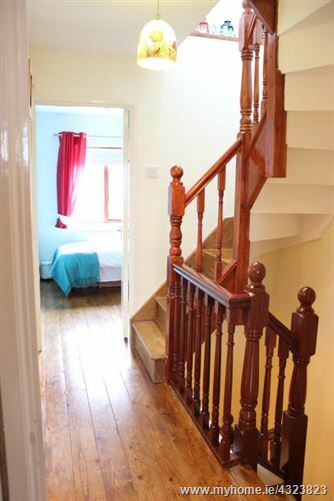 The deceptively spacious accommodation extends to circa: 1200 square feet of bright, modern and well appointed accommodation that in brief comprises, entrance hall, lounge, inner hall, kitchen/breakfast room, utility room, 3 bedrooms and a Romeo & Juliet bathroom, attic room with separate toilet. 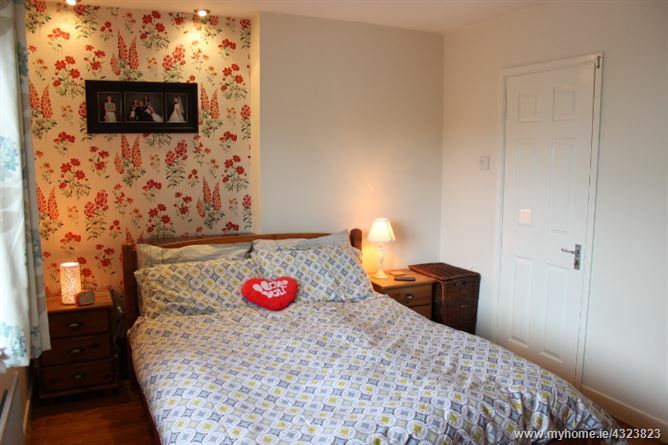 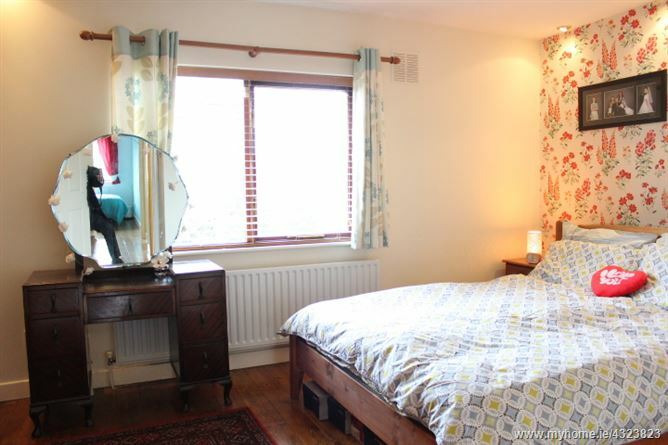 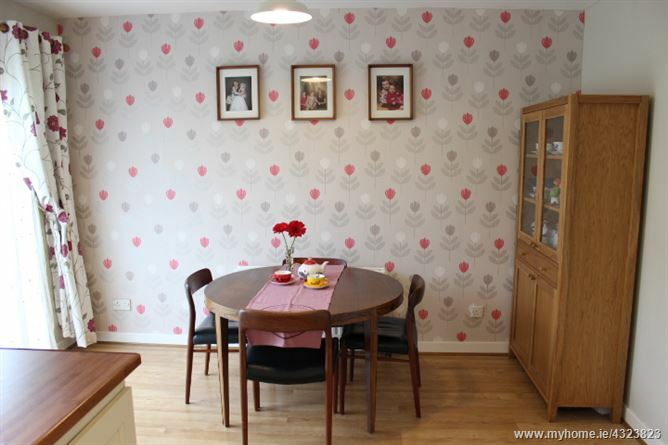 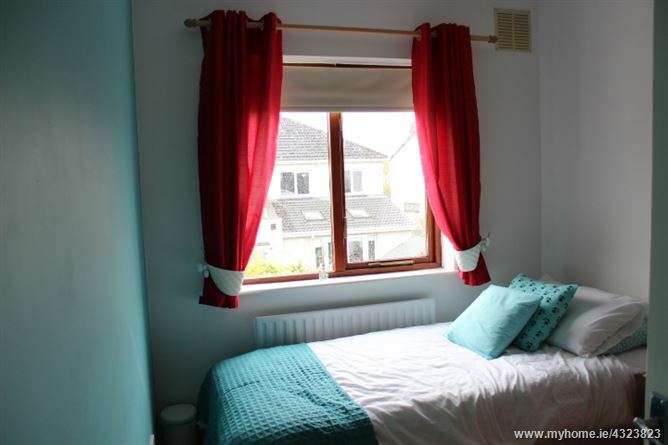 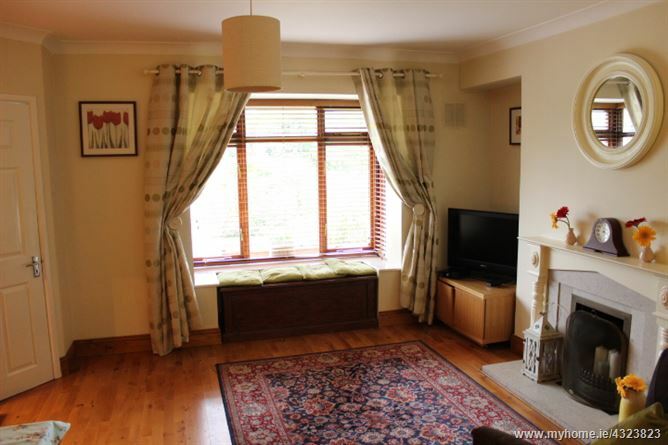 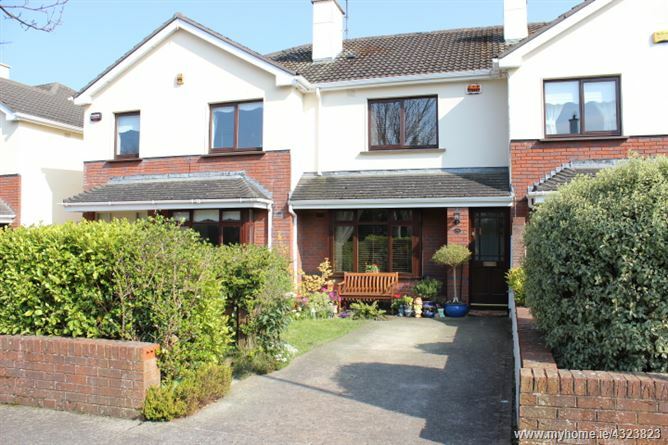 The wonderful property stands on mature lawned gardens with parking. 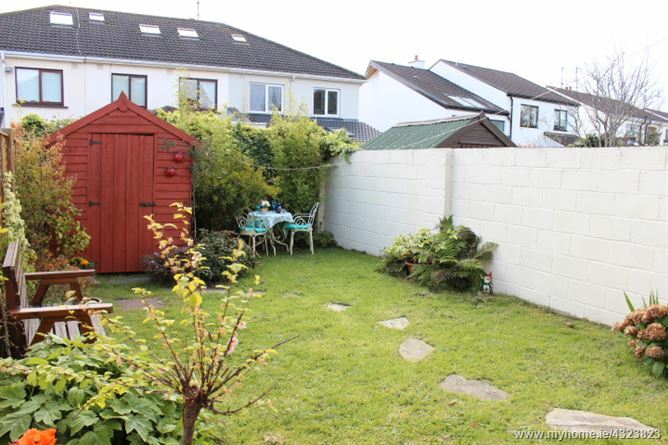 The development is located off Turvey Avenue, a short walk to Donabate village and Train station a right beside the new pedestrian entrance to Newbridge Demesne. 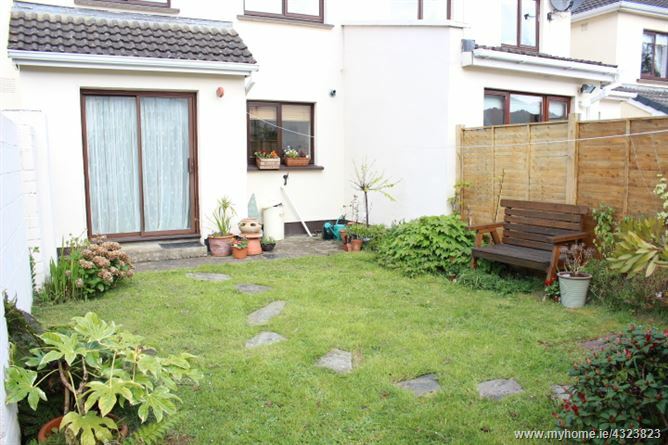 One to view to truly appreciate its tranquil setting. 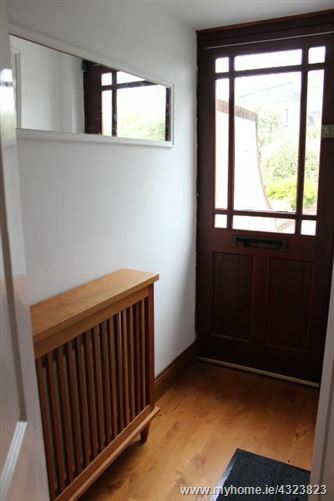 Entrance porch: 6' 2" * 3' 1"
Lounge: 16' 7" * 15' 7"
Feature open fireplace with a Marble inset and painted wood surround, Cherry wood floors, bay window, TV point, cove ceilings. 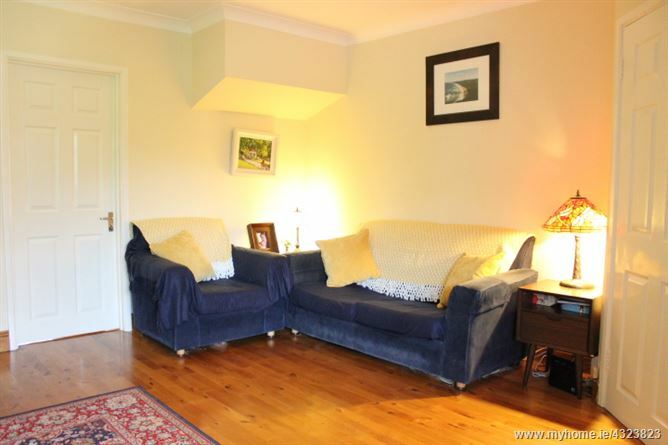 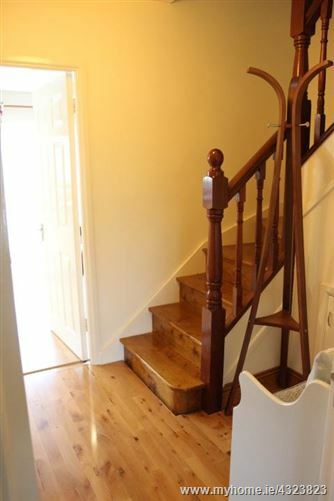 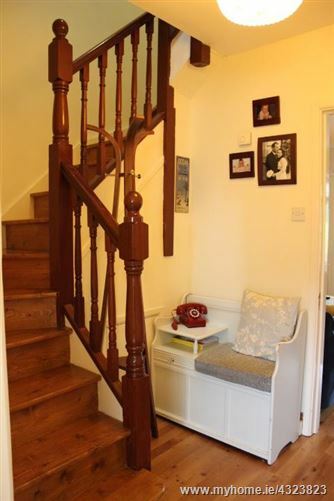 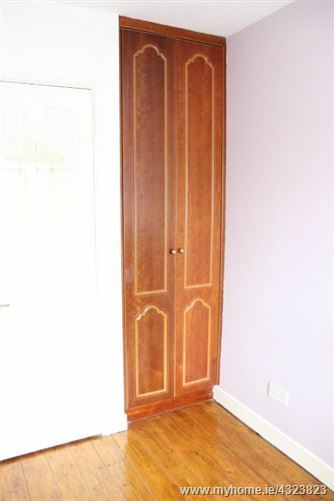 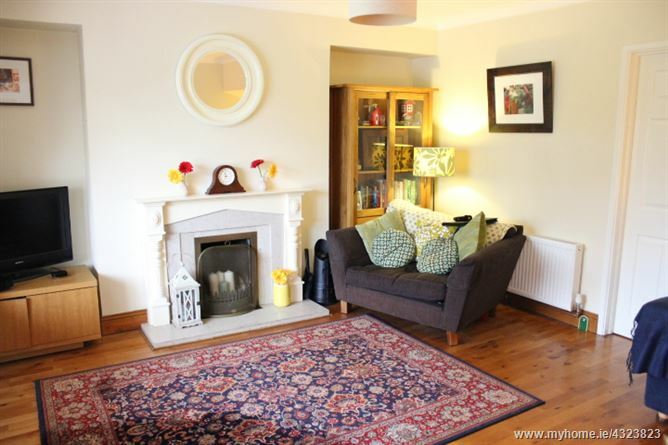 Inner hall: 6' 2" * 6' 4"
Cherry wood floors, under stairs storage, phone point, central heating thermostat, smoke detector. 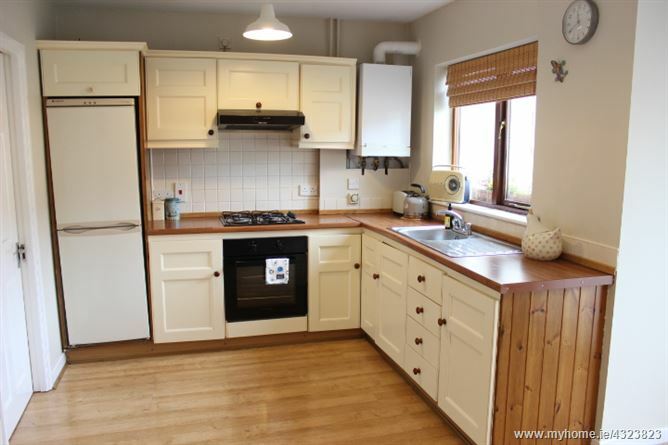 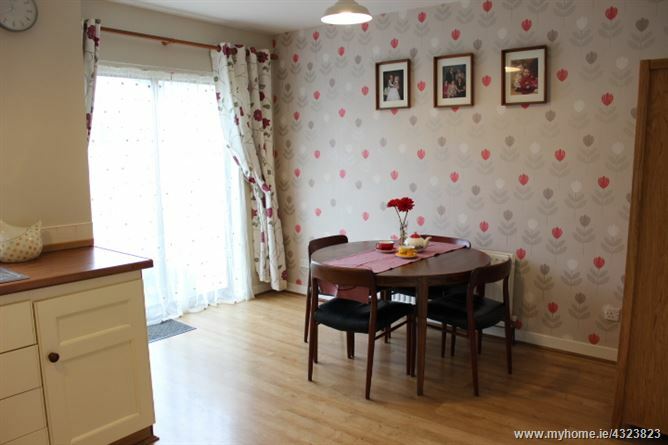 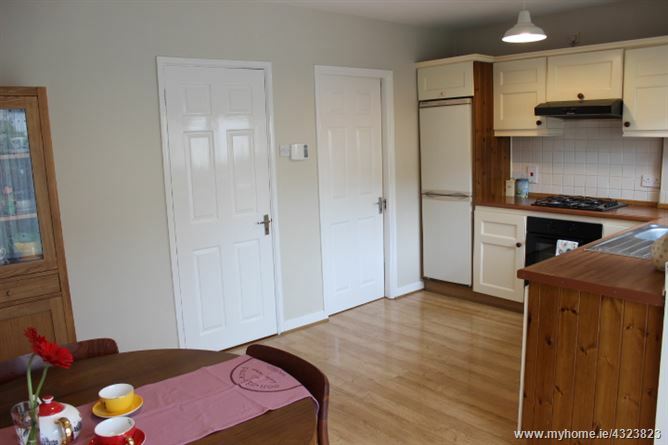 Kitchen/breakfast room: 15' 11" * 12' 11"
Wall and floor mounted units, gas hob, oven, extractor fan, HKC alarm panel, sliding patio door to the garden, laminated wood floor, Gas boiler unit. 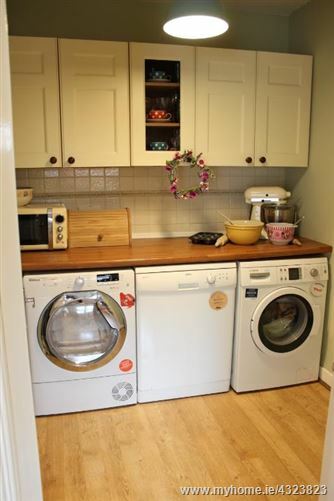 Utility room: 6' 9" * 6' 5"
Wall and floor mounted units, Plumbed for a washing machine, dryer and dishwasher. 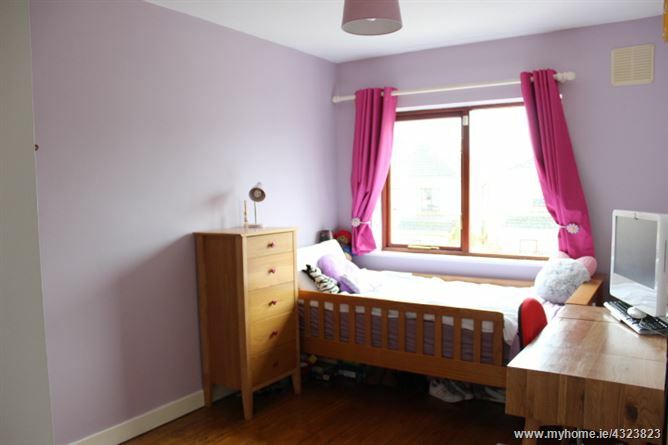 Bedroom one:13'11" * 11' 8"
Wall to wall fitted wardrobes, T & G Varnished wood floors, door leading into the bathroom, recessed lighting. 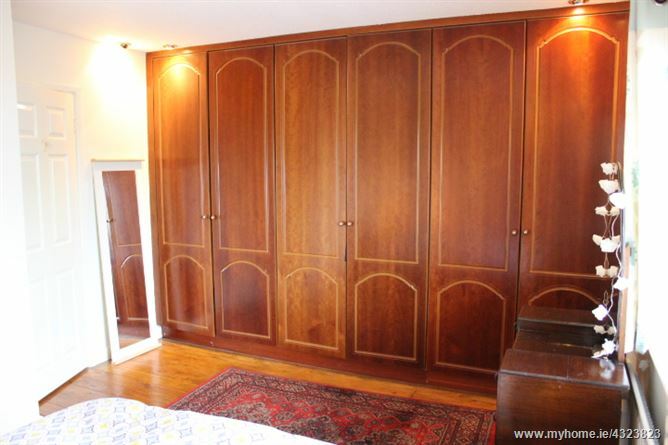 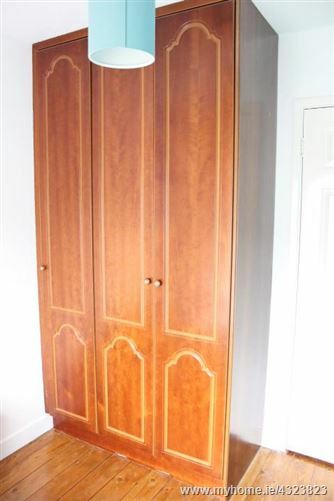 Bedroom two: 13' 6" * 8' 3"
Fitted wardrobes, T & G Varnished wood floors. 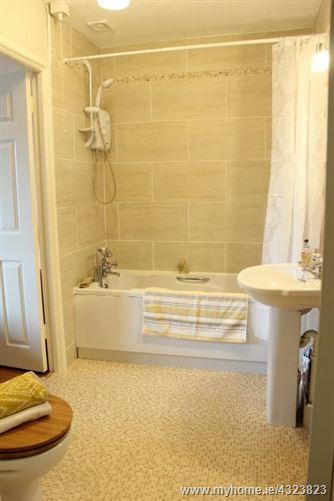 Bedroom three: 9' 2" * 7' 4"
Romeo & Juliet Bathroom: 8' 10" * 5' 6"
Bath with an overhead Electric shower, WC,WHB, tiled walls, extractor fan, doors leading into the bedroom and off onto the landing. 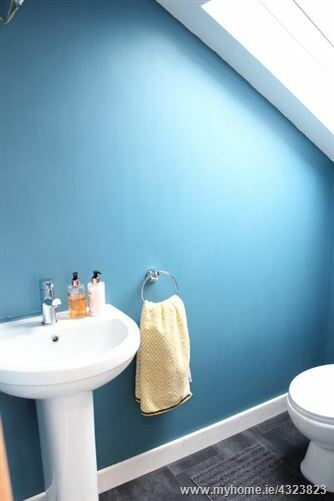 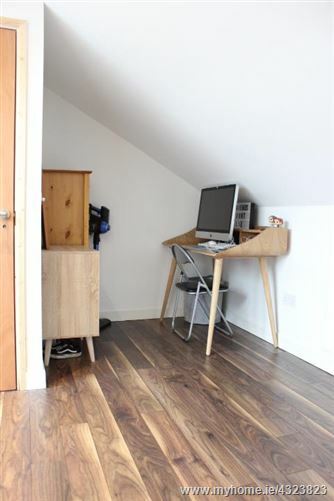 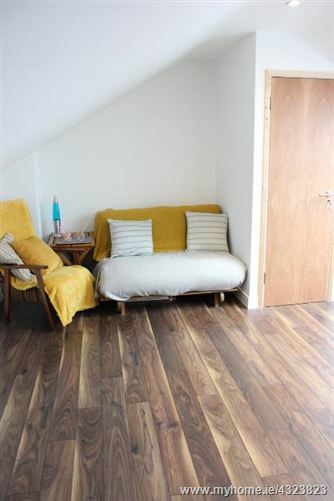 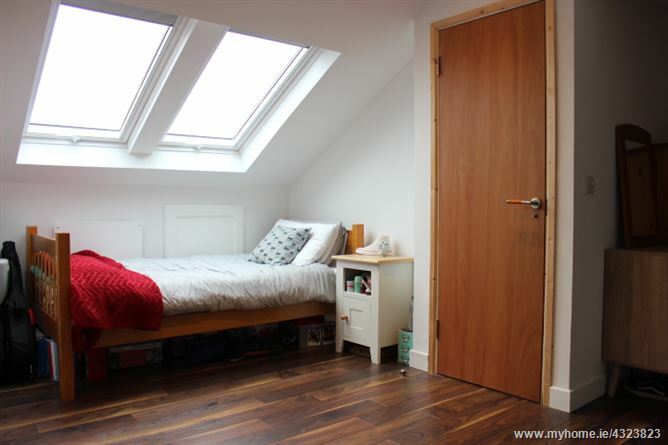 Attic room: 15' 6" * 14' 7"
2 Velux windows, attic storage, TV & Phone point, recessed lights, Laminated wood floor. 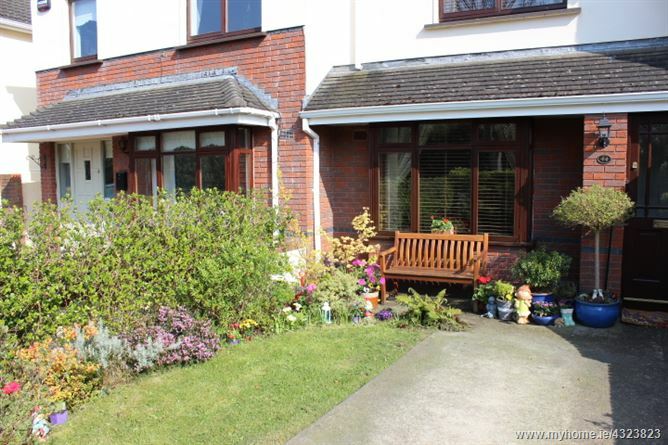 Front: Driveway with a lawned mature landscaped garden. 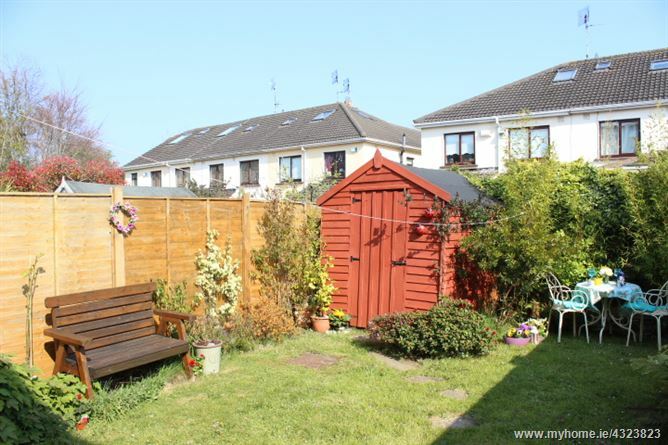 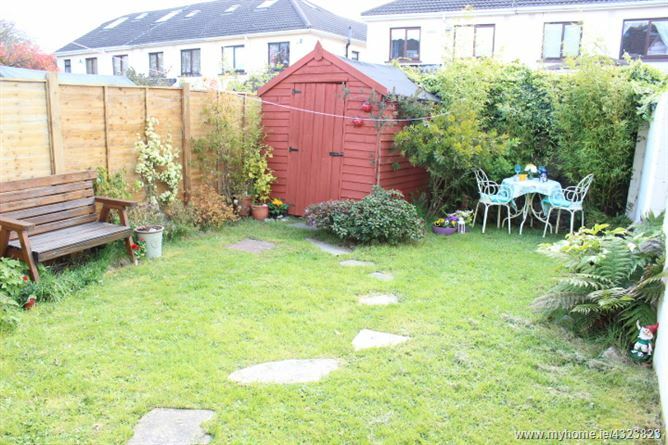 Rear: Lawned garden with a variety of plants and shrubs, shed, tap.